The accusations against Michael Jackson could be wrong, claims director of 'Leaving Neverland'. 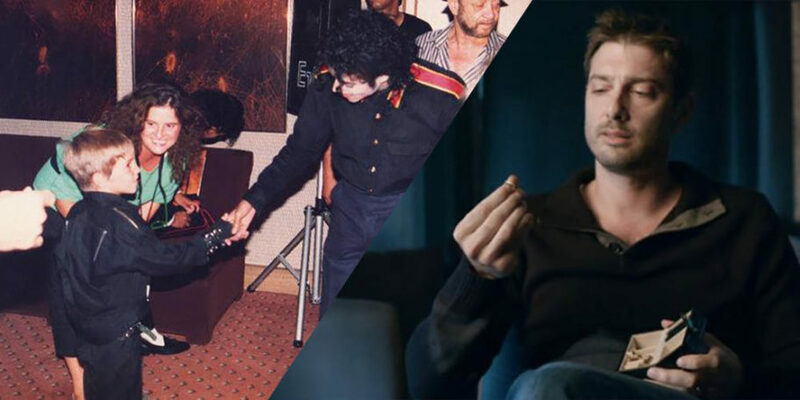 HBO’s Leaving Neverland took the world by storm in 2019. However, now the director of the documentary admits he could be wrong about some of the facts surrounding Michael Jackson. Dan Reed’s documentary came packed with the shocking accounts of two victims who claim to be molested by Michael Jackson back in the prime of his musical prowess in the ’80s and ’90s. The director admitted the accusations against MJ could be wrong. With the viewers quite skeptical about the legitimacy of Wade Robson and James Safechuck’s allegations, Reed's suggestion on the possibility that they could be wrong adds more ambiguity to the actuality of the happenings. The director's tweet was confronted by the author of 2016’s Making Michael, Mike Smallcombe. In fact, the Twitter exchange centered around one of the subjects of the alleged molestation, Safechuck’s and the claim that he was molested in an upstairs room at “the train station”. Safechuck claimed that the molestation carried on between 1988 and 1992, but Smallcombe went on to state that the train station wasn’t built until late 1994. In addition, Reed admitted there could be some mistakes with the date but added that it’s only the end date of the abuse that is incorrect. Well, since the alleged actions took place some 30 years ago there undoubtedly is some mistakes. Meanwhile, the Jackson Family stands strong on the opposition of the acquisitions since his death in 2009. To add up, Jackson’s estate also is on the verge of filing a lawsuit against HBO over the content of Reed’s documentary, claiming it broke an old contract with the star. With Reed expressing a desire to make a follow up of Leaving Neverland, more drama-packed turn of events is yet to unfold.